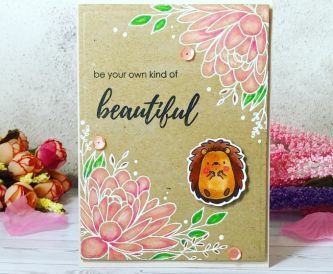 A fun card to get us in the mood for Spring with a sweet Hedgehog. 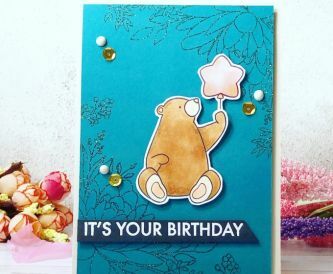 A sweet card tutorial with some gorgeous glitter card. 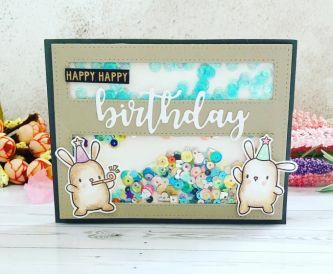 Nicole here, to share another card, still working on building up my stash of cards to cover all occasions. 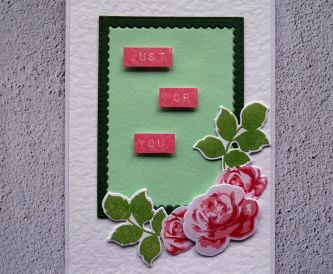 This one was created to cover a multitude of events. 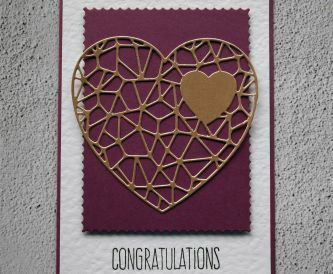 Congratulations could be on an engagement, anniversary, new home or more. 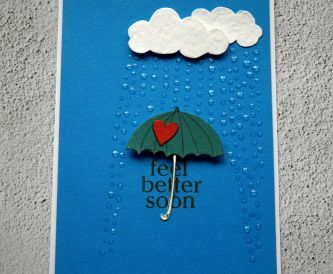 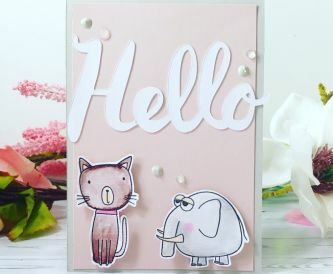 A very sweet hello card that is sure to make someone smile. 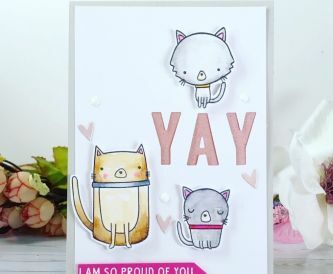 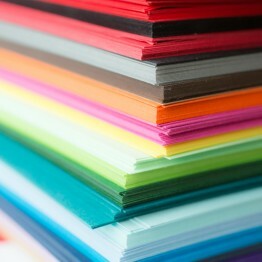 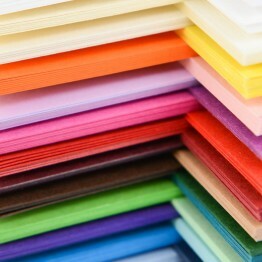 Do you ever get an idea for a card and then realise you don't have the supplies for it? 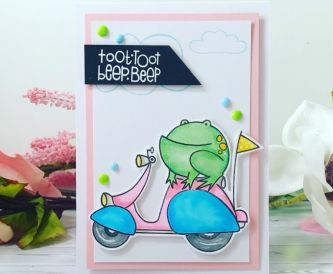 This card was one such project, and I wanted to show you how I made it work. 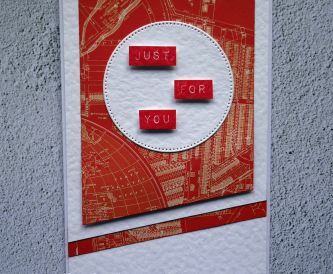 We often get very reliant on dies and cutting machines now, and forget how we used to craft.